Short Primer on Structured Systems Analysis. 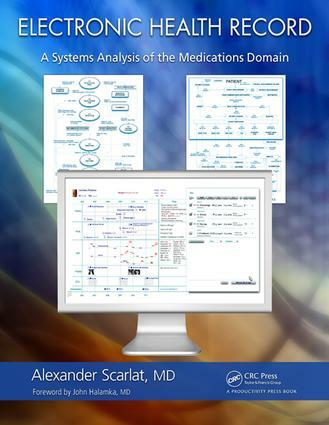 The Medications Domain: Workflows and Data Structures. Prescribe/eRX. Order/CPOE. Dispense/ePharmacy. Administer/eMAR. User Interface. Clinical Decision Support. Reports. Interoperability: Standards and Vocabularies.